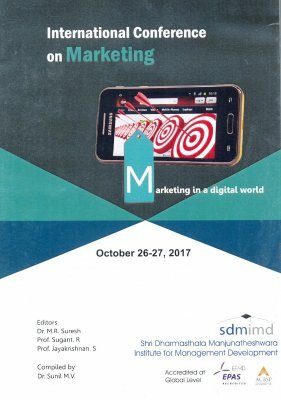 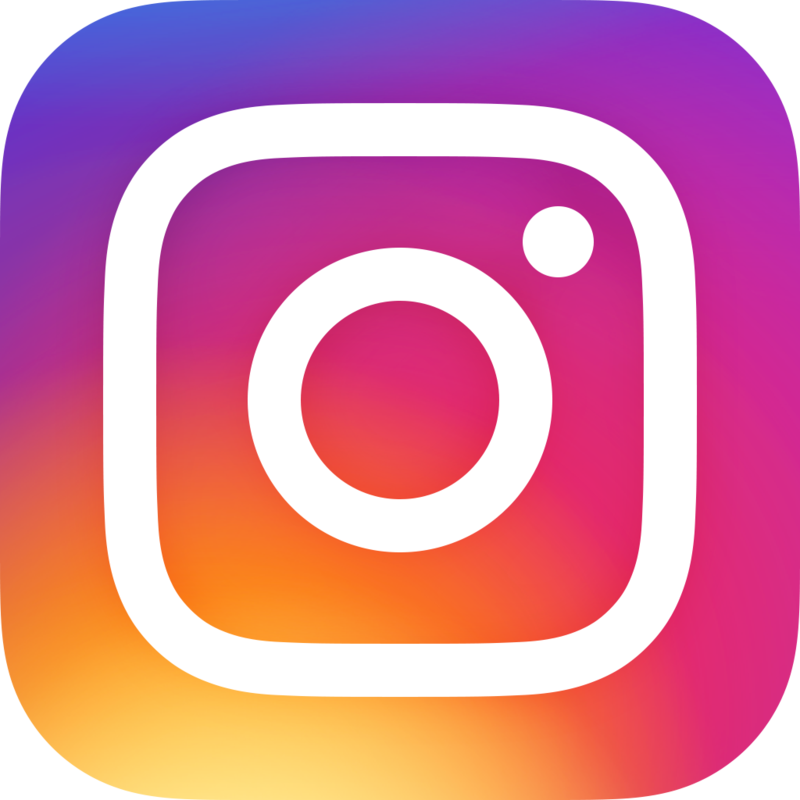 Publication Summary : This publication consists of articles presented at the International Conference on Marketing held on October 26-27, 2017 on the conference themes. 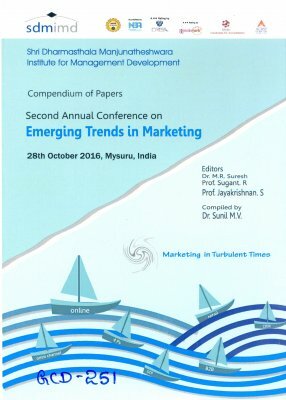 Publication Summary : This publication consists of articles presented at the Second Annual Conference on Emerging Trends in Marketing held on October 28, 2016 on the conference themes. 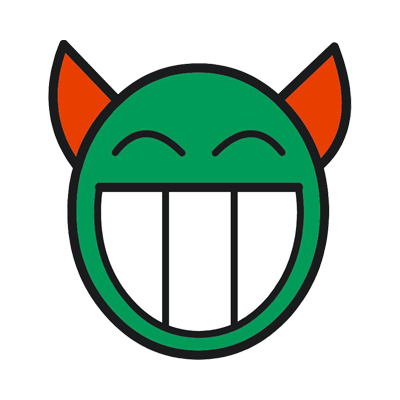 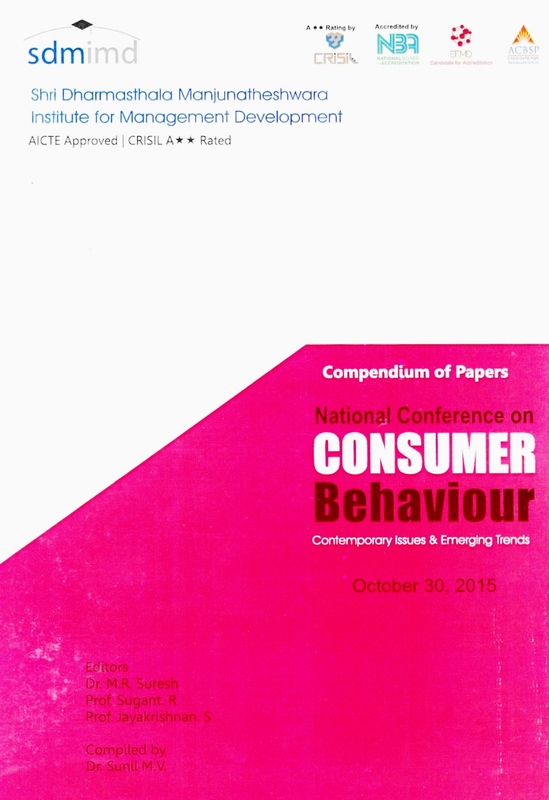 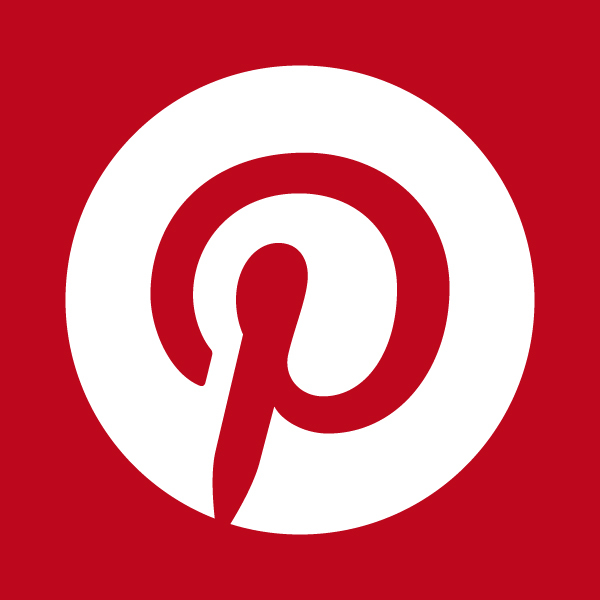 Publication Summary : This publication consists of articles presented at the National Conference on Consumer Behaviour: Contemporary Issues & Emerging Trend held on October 30, 2015 on the conference themes.